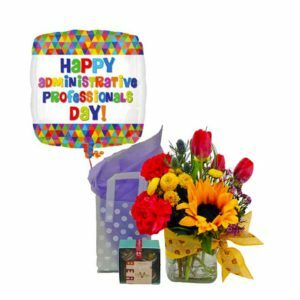 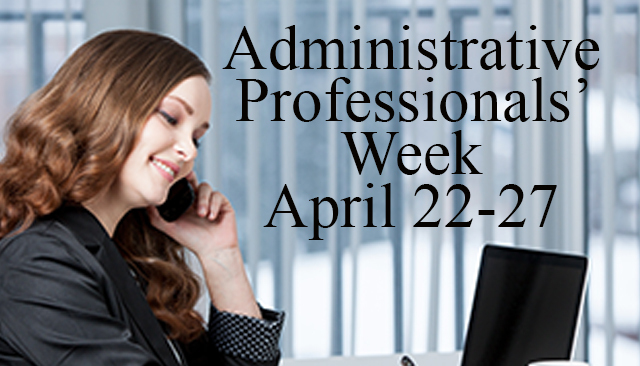 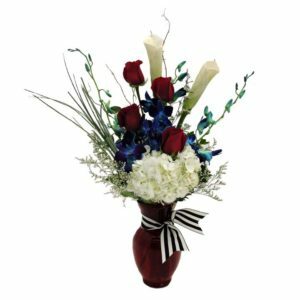 Sending flowers for special occasions is often regarded as one of the most meaningful ways of expressing gratitude, recognition, or even love. 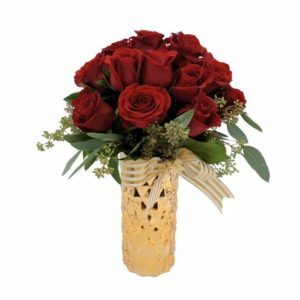 Our flower delivery service will help make that important even memorable as the excitement of receiving flowers is unique. 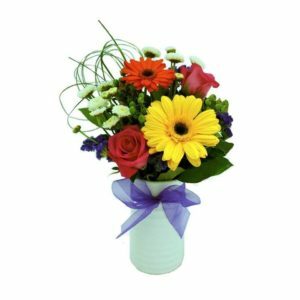 Delivering flowers to the farthest reaches of the country, we know how important it is for you to be able to get your flowers delivered on time, whether its the same, next day, or a delivery two weeks from now. 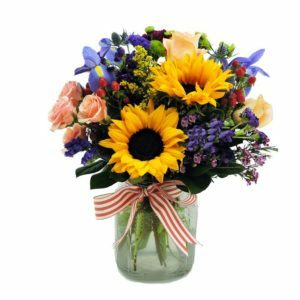 As a veteran Utah florist and flower store, we know how to carefully maintain and deliver your fresh flowers, while providing unique flower arrangements that best express your sentiments. 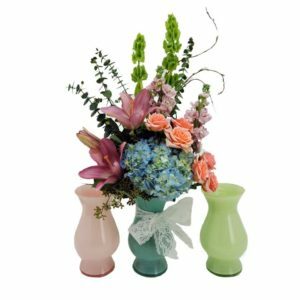 So whether it's Mother's Day flowers, Spring flowers, roses, sympathy flowers, custom floral arrangements, bouquets, romantic flowers, flowers to say "thank you," or flowers "just because," order your flowers online at FlowerPatch.com for the best experience. 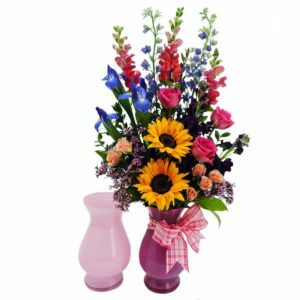 You can even order flowers over the phone, or in person, at any of our flower shops. 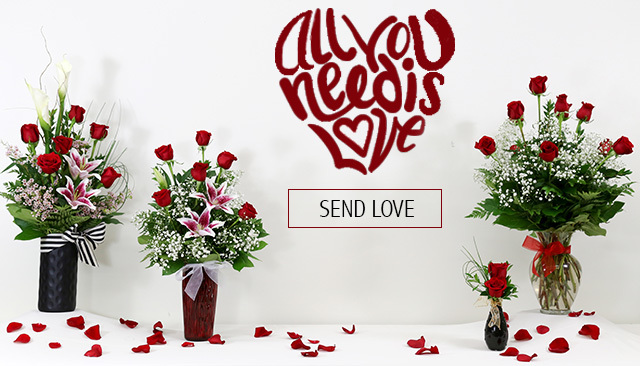 Send Flowers to your loved one. 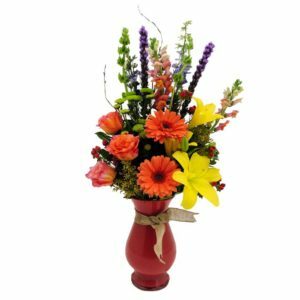 Flower Patch delivers to all major cities and communities along the wasatch front. 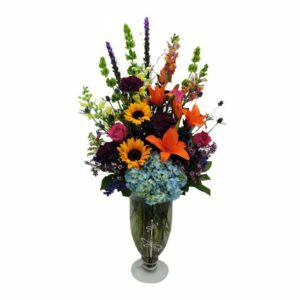 Our brick and mortar flower shops are a locally convenient way to quickly pick up an arrangement. 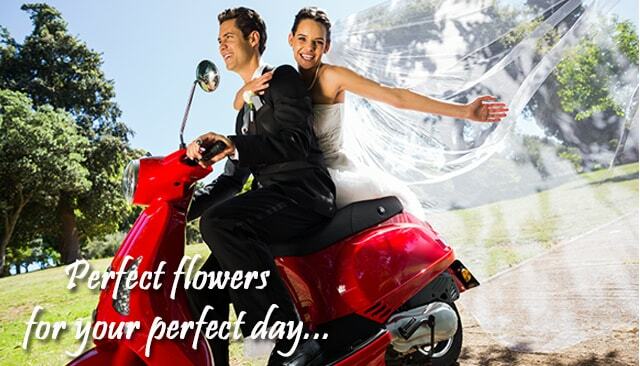 Or conveniently order online and have flowers delivered same day. 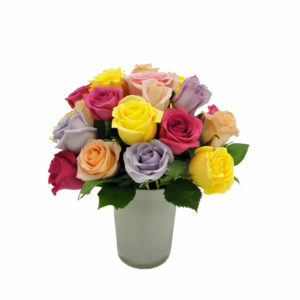 Order Roses, Flowers, Plants and more. 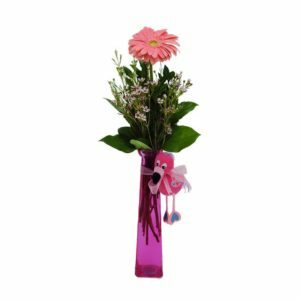 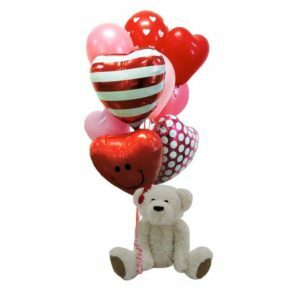 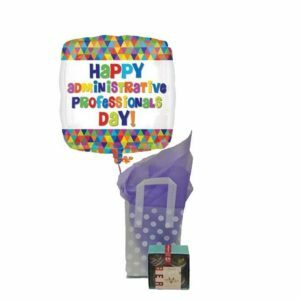 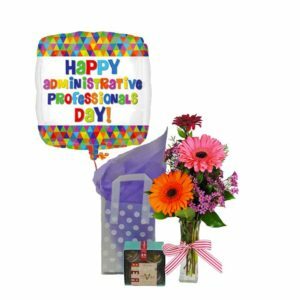 Buy flowers for Birthdays, Weddings and Anniversaries, Engagements, Baby Showers, Bridal Showers, Hospice, Funerals, Viewings, or any special accasion. 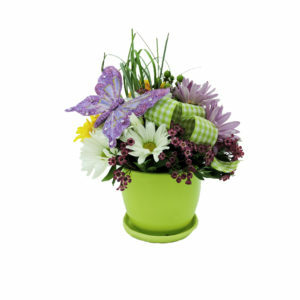 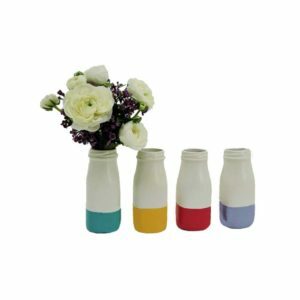 Flower Patch also offers an array of online gifts. 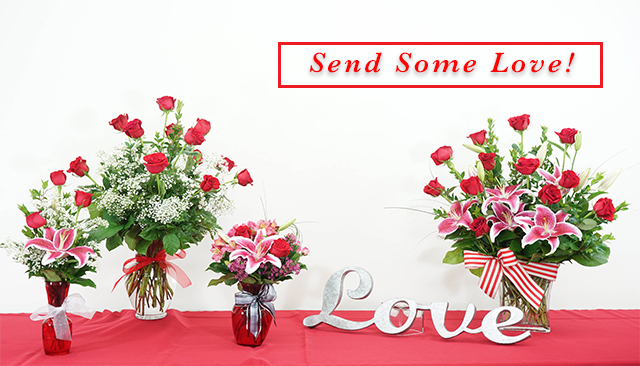 Shower your special someone with a Dozen Long-Stem Roses. 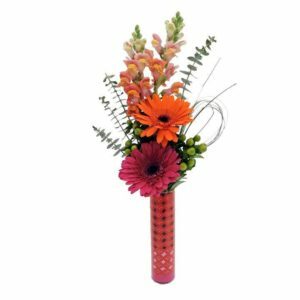 Flower Patch sells beautiful flower arrangments with daisies, roses, lilies, orchids, sunflowers and more. 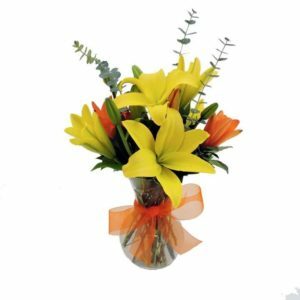 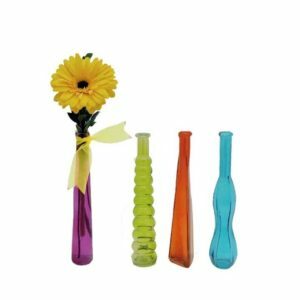 Most of our arrangements come with a glass vase making it easier and convenient to display.